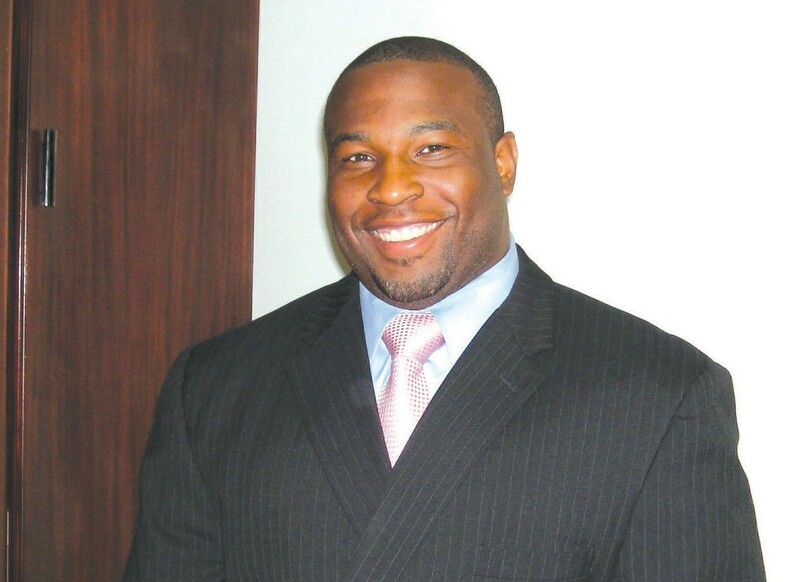 Attorney Christopher K. Middleton, Savannah State University class of 2002, Vermont Law School class of 2007, and current Other Felony Division (OFD) Chief at the Eastern Judicial Circuit’s Public Defender’s office, was awarded the State Bar of Georgia’s 16th Annual Justice Robert Benham Award for Community Service. This award is conferred upon one individual from each of Georgia’s ten judicial districts; Attorney Middleton is the district one winner. The Justice Benham Award honors those members of the bar who have combined a professional career with outstanding service and dedication to their communities through voluntary participation in community organizations, government-sponsored activities, or humanitarian activities outside of their professional practice. Attorney Middleton will be honored at a reception at the State Bar of Georgia headquarters on February 17, 2015.